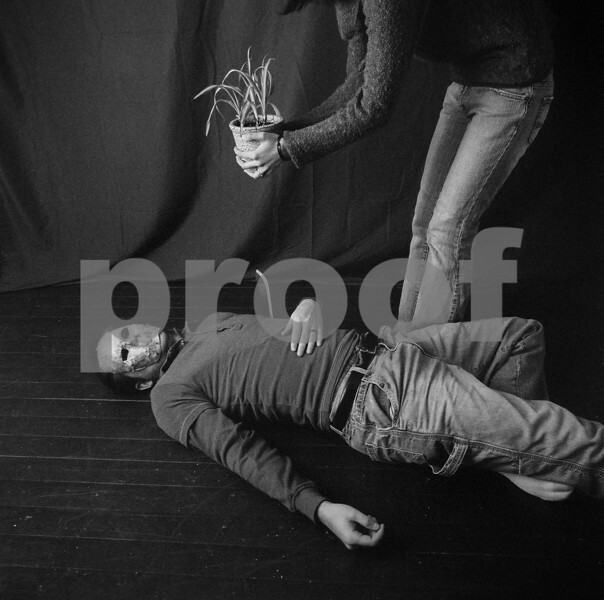 Girls, Feigned Death, Ohio, Etc. 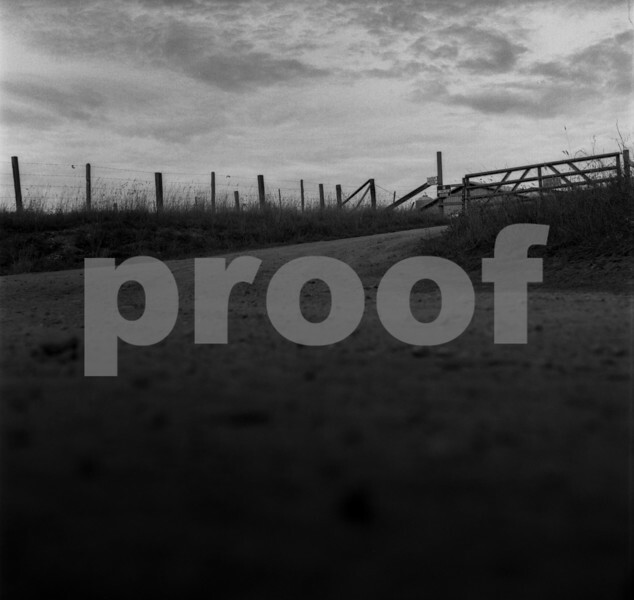 Girls, feigned death, Ohio and other aspects of the United States. This is a growing, regularly updated portrait of modern America. Kodak Tri-X, 4x5 field camera. Fawn, an accountant, poses with a pineapple in San Francisco on Thursday, December 22, 2011. 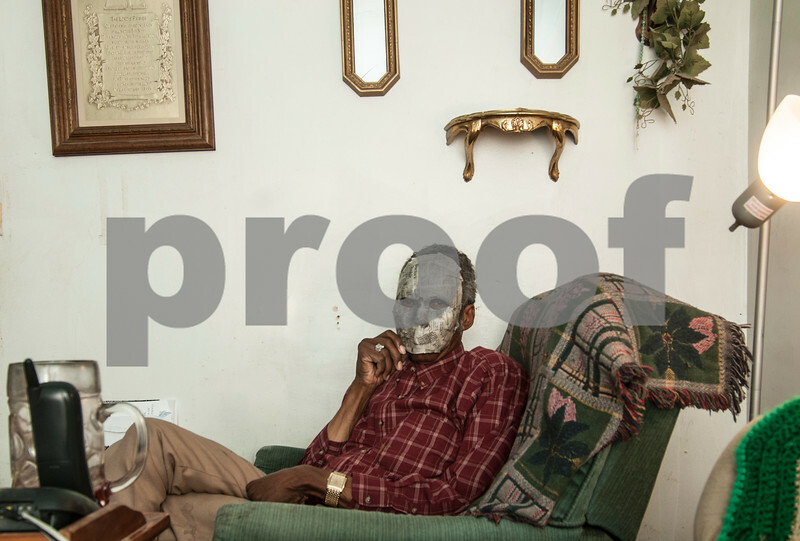 Wilbur, a man with AIDS poses behind a mask in his home in Youngstown, OH on Saturday, November 15, 2008. 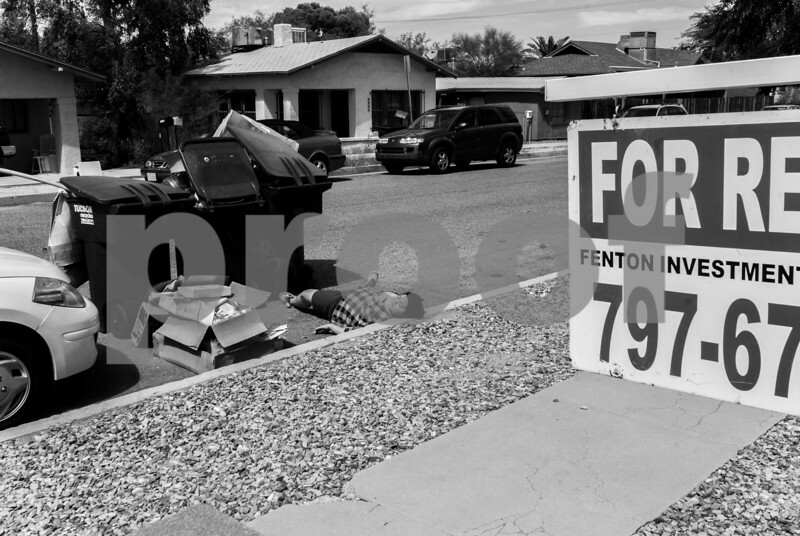 A blonde girl eats an ice-cream cone outside the Dairy Queen on 4th Avenue in Tucson, AZ in fall 2011. 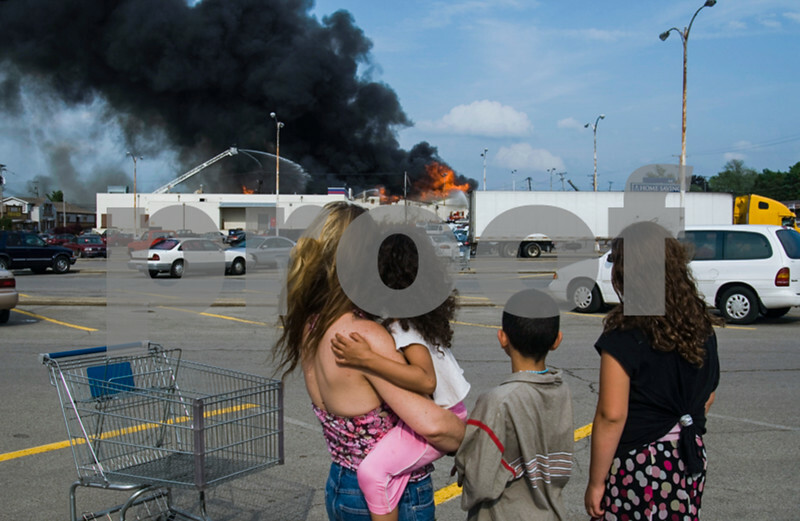 L-R, Youngstown residents Joann Sarbaro, Dreama Williams, 5, Jerome Williams, 9, and Cher-vea Sarbaro, 10, watch a fire destroy the flea market in Campbell, Ohio on Thursday, June 5, 2008. 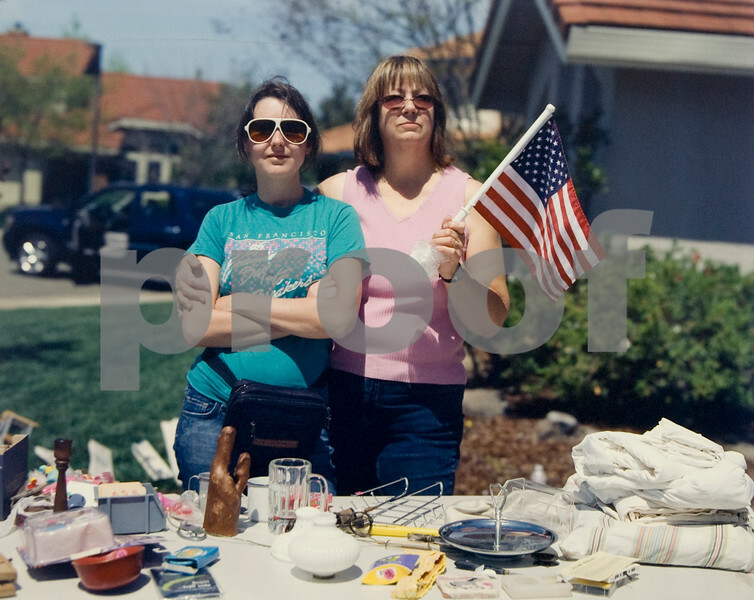 Andrea Francis and her mother Sharon pose for a photo with the flag during their garage sale in Folsom, CA in 2008. 4x5 Ektachrome in a Sinar field camera. 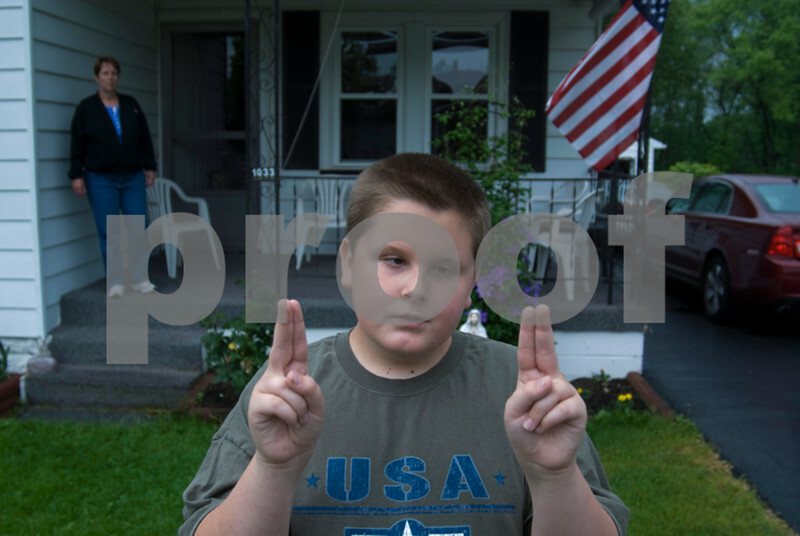 Michael Davidson, 11, poses for a photo in his front yard in McDonald, OH on Tuesday, June 3, 2008. A champion braille reader, Davidson is demonstrating the finger positions he uses to read. His mother, Linda Davidson, watches from the porch. Hilary Duff distributes Barbi dolls at Medard H. Nelson Elementary in New Orleans on Monday, August 28, 2006. The dolls were part of Duffs Hurricane Katrina relief effort. 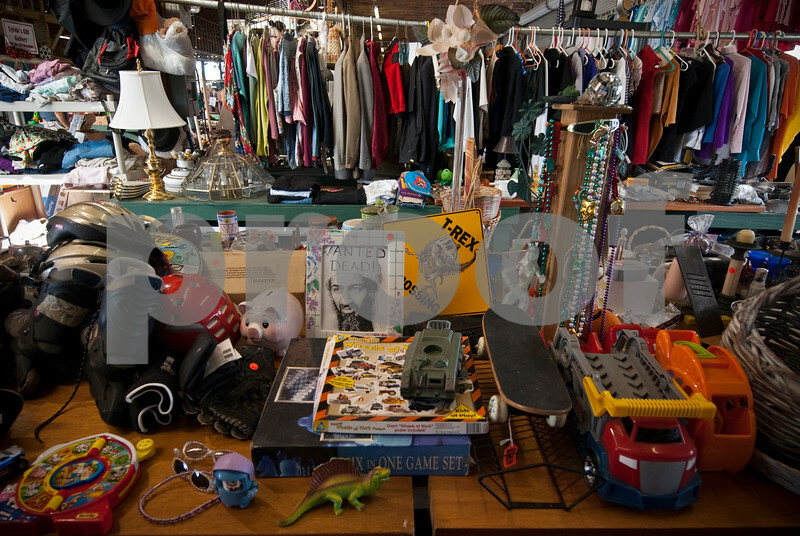 A homemade wanted sign made for Bin Laden sits at a flea market in Fort Meyers, FL on Monday, December 14, 2009. 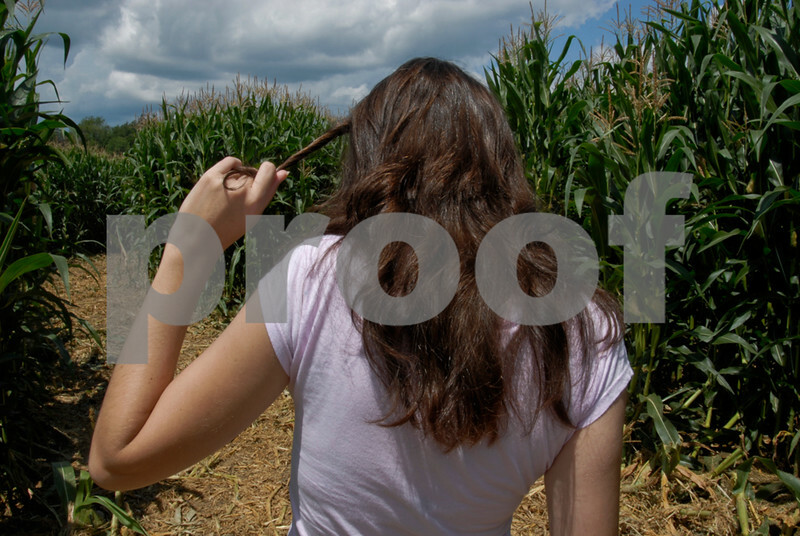 A girl enters a corn maze in Canfield Ohio on Sunday, August 3, 2008. A man force-feeds a woman watermelon in this staged photo in New Orleans, LA in 2007. Kodak Ektachrome in a Hasselblad 6x6 outfitted with the 50mm lens. 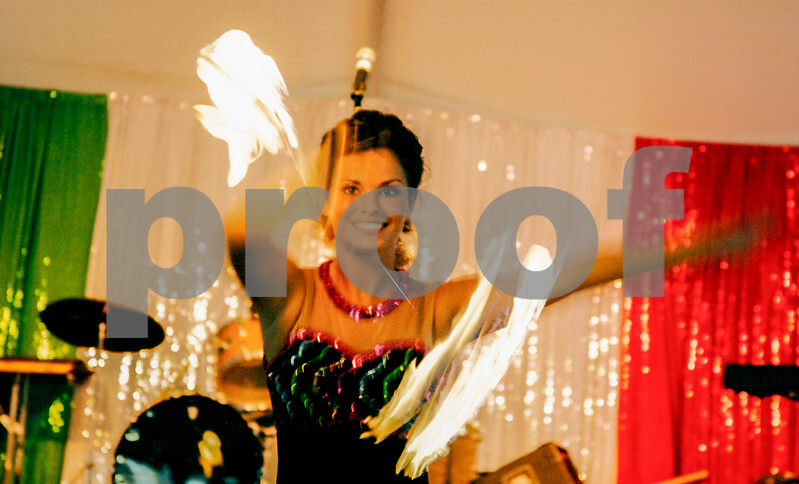 Ciara Ciccolelli spins a flaming baton for the talent segment of the Italian Festival Queen competition on Friday, August 1, 2008 in Youngstown, OH. 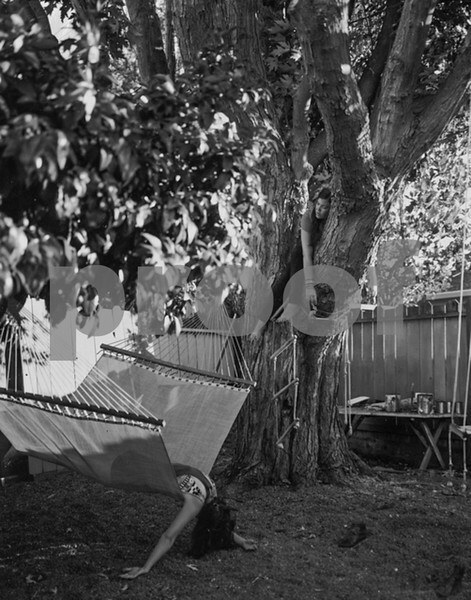 Zaria Gunn, filmmaker, poses for a portrait in a backyard off of Divisidero Street in San Francisco in 2010. 35mm Kodak Portra VC with an Olympus OM 2. San Francisco's seven-mile foot race, Bay to Breakers, has the reputation of being the wildest in the United States. Participants have been known to run it in costume -- David Bowie is a popular one -- or, like the man pictured above, nothing at all. 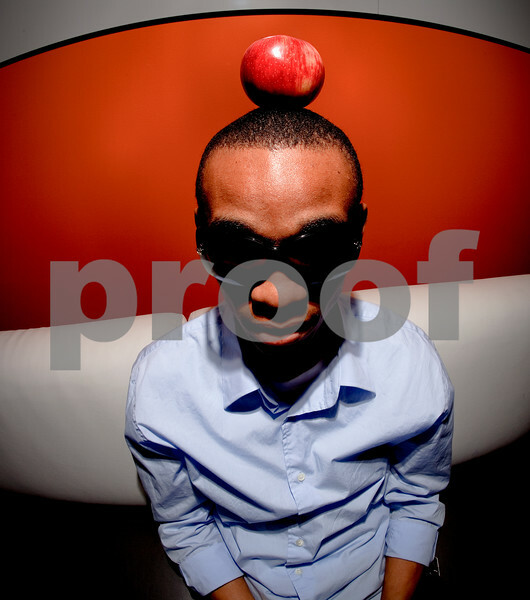 Anthony Sluder sits in his living room in Washington, DC, on Thursday, July 19, 2012. 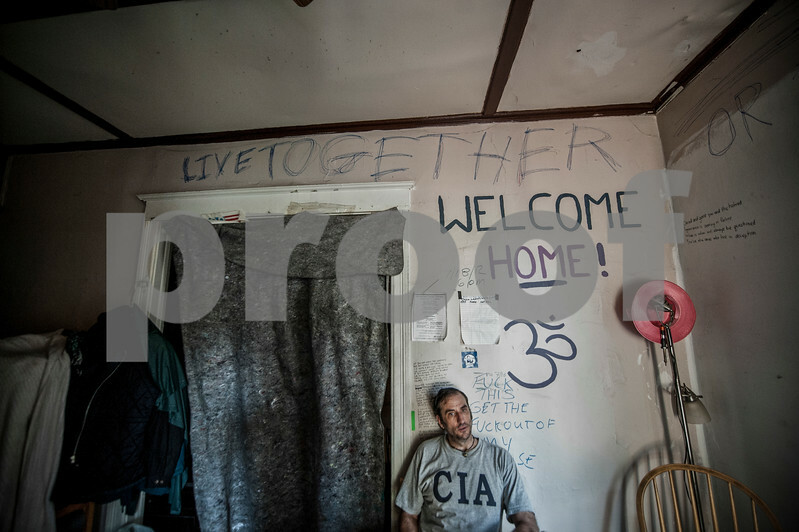 Sluders run-down home was one of the last places participants in the "Occupy D.C." movement could stay after being forced from the capital's public spaces earlier in the year. He recently pushed over thirty squatters from his home in the capital's Petworth district under pressure from neighbors and police. 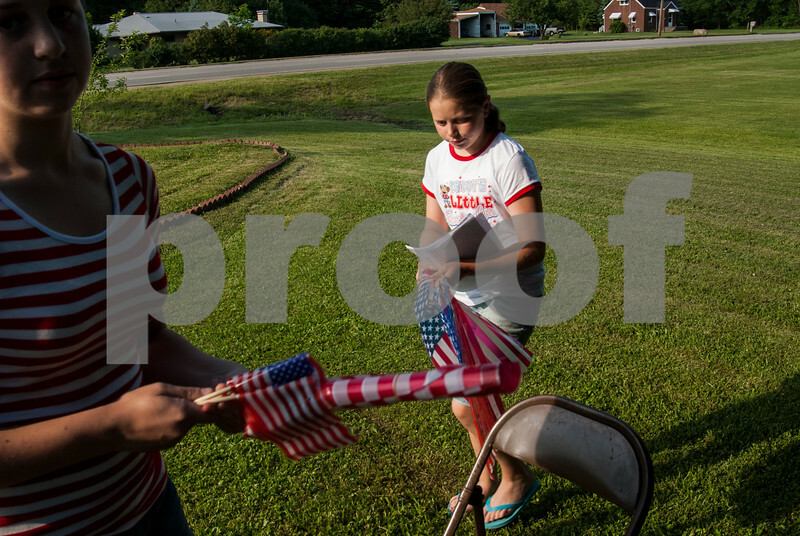 Young girls pass out flags for a flag day celebration in Youngstown, OH on Wednesday, June 11, 2008. Patricia Cluck, photographer poses for a portrait in San Francisco, CA in fall 2004. Ektachrome film shot on a Hasselblad. 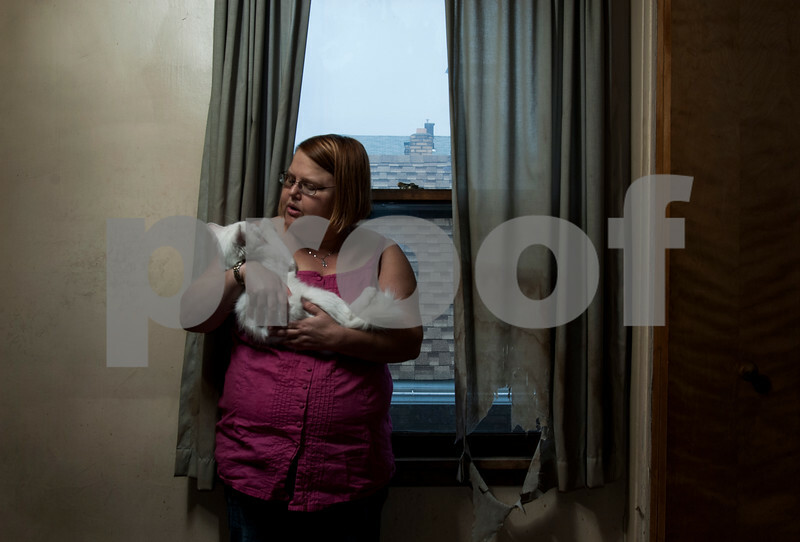 Olga Irwin, a woman with AIDS, poses with her cat in her Youngstown, OH home on Thursday, July 31, 2008. 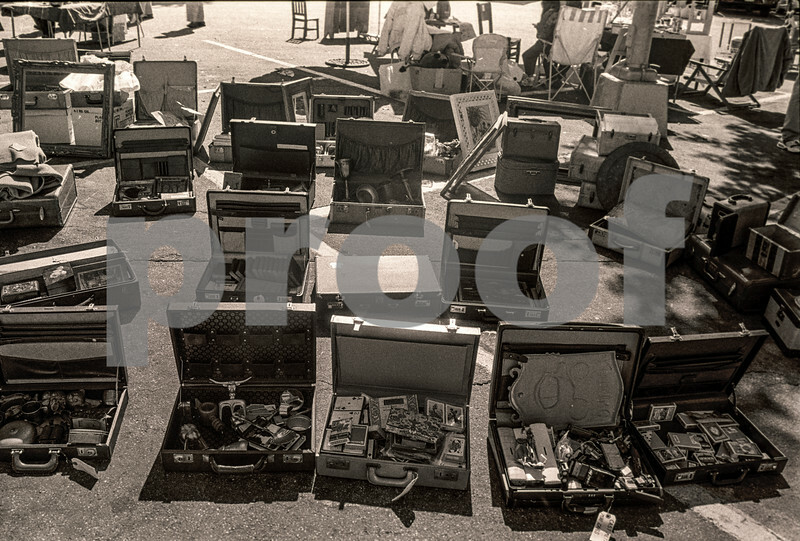 Open suit cases greet passersby at the 2005 Santa Cruz flea market. A boy presents the heart of his first elk in the Burger King parking lot in Wells, Nevada on Friday, November 4, 2005. 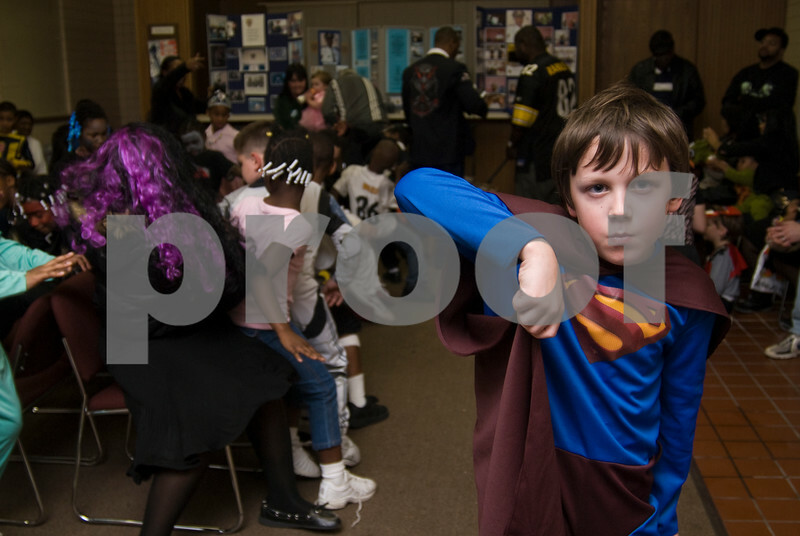 A boy poses with his cape after losing at musical chairs at a Halloween party Friday, October 31, 2008 at a community center in Youngstown, OH. 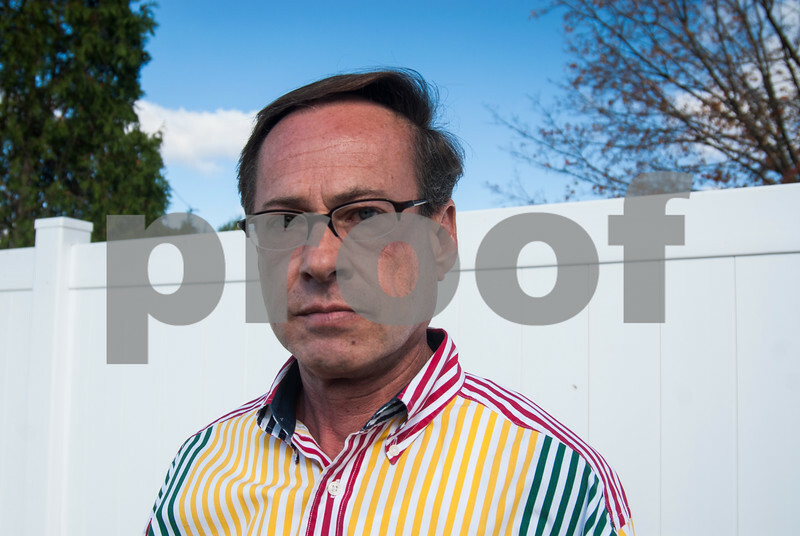 Bill Brogan, a man with AIDs, poses for a photo in his backyard in Youngstown, OH on Thursday, October 23, 2008. Endu, a CNET employee and one of the most sought-after programmers in San Francisco, poses with his lunch on Friday, October 21, 2005. 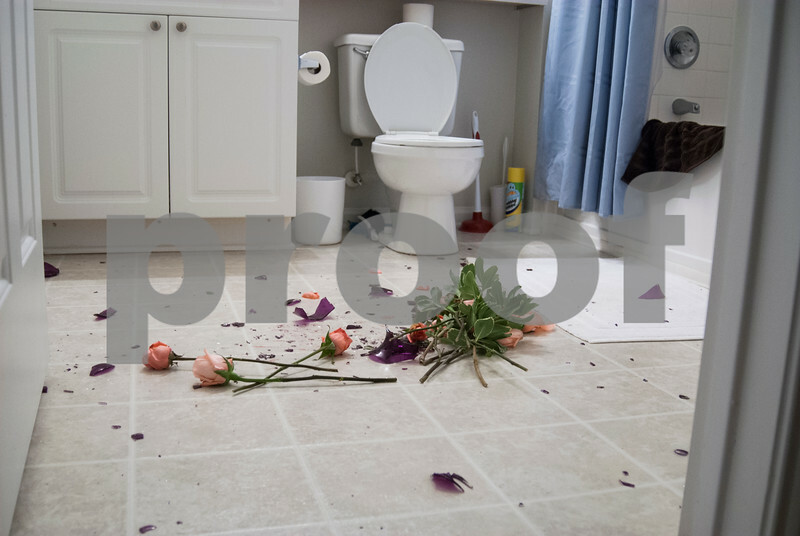 A broken vase of flowers lies on the bathroom floor of Kea's New Orleans flat on Saturday, July 7, 2007. The disorder induces pancreatic cancer. As it progressed, Kea began to experience blackouts. 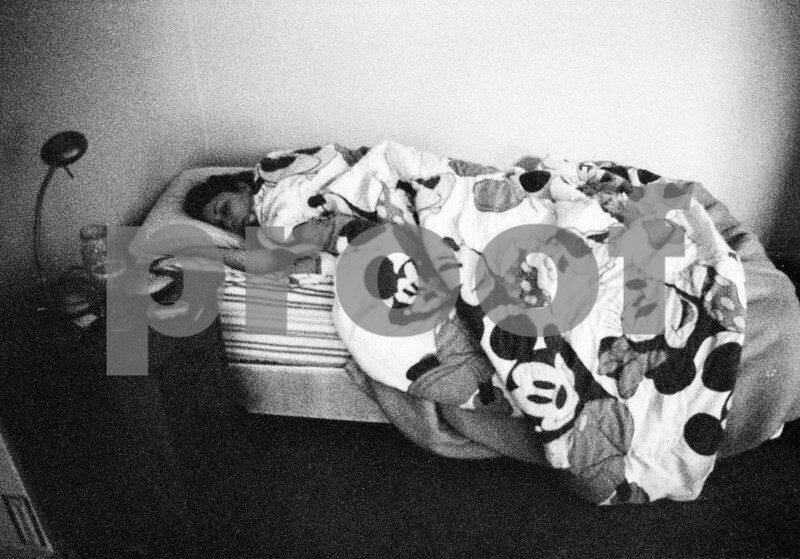 Kea, an early 20s victim of Zollinger-Ellison syndrome, rests in her New Orleans apartment on Tuesday, July 24, 2007. The disorder induces pancreatic cancer. 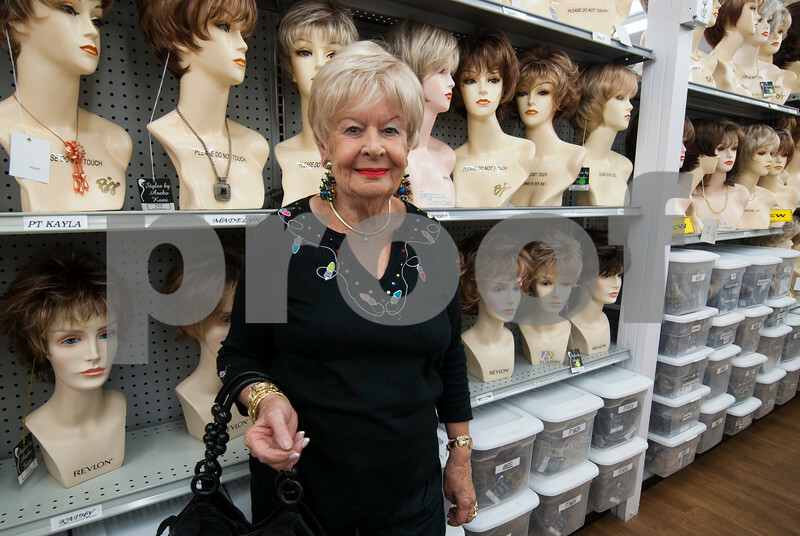 A woman poses in a wig shop in Fort Meyers, FL on Monday, December 14, 2009. A homeless man rests on the sidewalk in Youngstown, OH on Thursday, March 27, 2008. 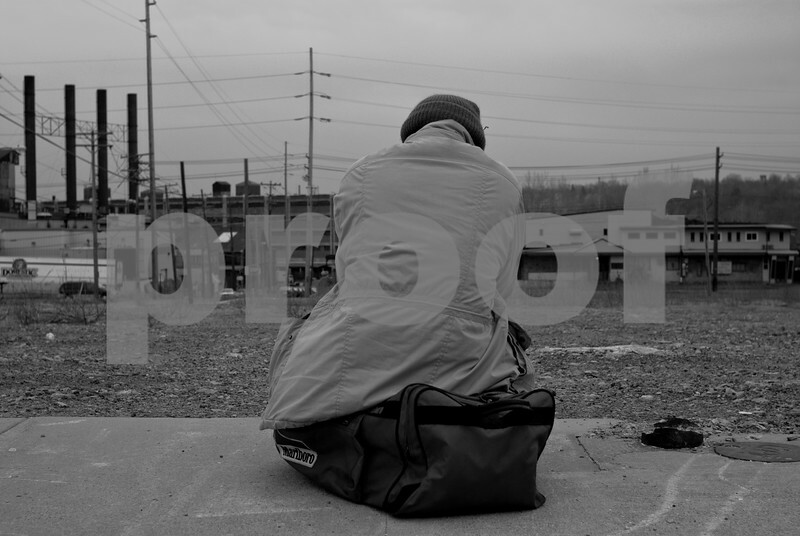 According to the Center for Urban Studies at Youngstown State University, homelessness in the Mahoning Valley saw a 30-percent spike in 2007. Kyle, a percussionist, uses an ab-wheel in his apartment in Youngstown, OH on Wednesday, May 21, 2008. Kyle was part of a dada instrumentalist duo called "(the) Giants of Gender." 35mm Kodak 3200 shot on a Nikon FM 2. Kodak Tri-X in a Grafex 6x6 Twin Lens. 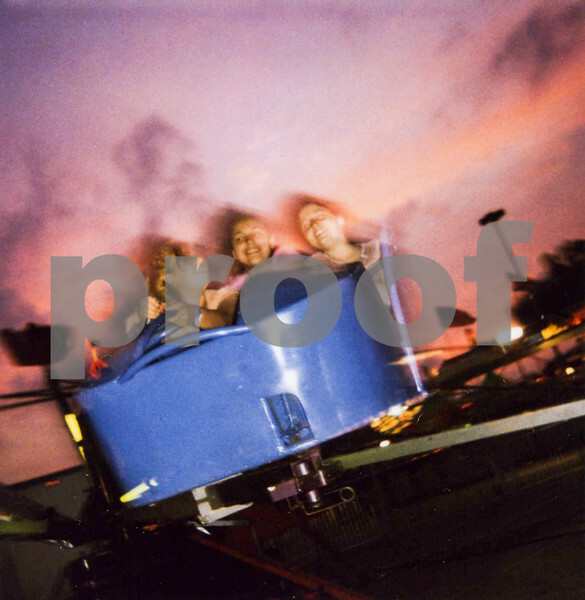 Girls share a ride at the carnival in Chalmette, Louisiana in 2006. Polaroid. 35mm Tri-X in an Olympus OM-2. 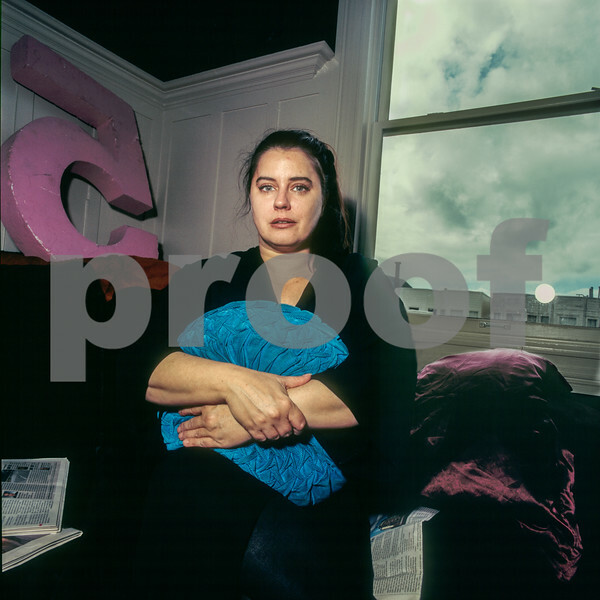 Pascha Brown, a performing artist, poses in her San Francisco flat on Thursday, April 28, 2011.